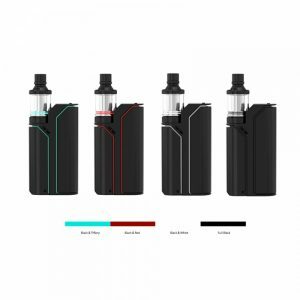 Unbelievably attractive, a new IVPC by iJoy company starter kit enters the vaping market. 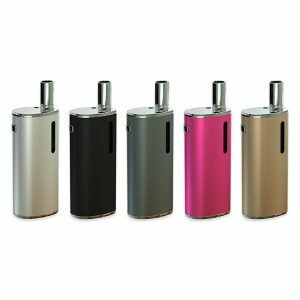 This pod kit comes with a sleek design and reminds a mini bobsleigh sled. 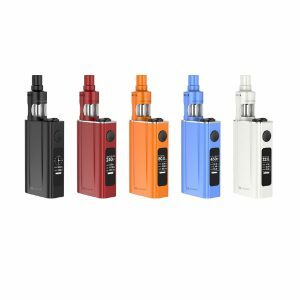 This eye-catching jJoy IVPC starter kit offers a satisfying vaping performance. It provides 4 modes for your selection – norm, soft, hard, and bypass. Powered by a 450mAh battery, this kit produces 9W power output. The chi resistance is 1.6ohm. What is more, the IVPC features an OLED screen which shows the data you need in a clear way to ensure you easy reading. To charge this device you need to use a USB charger. It will take you 1 hour to get this starter kit fully charged. 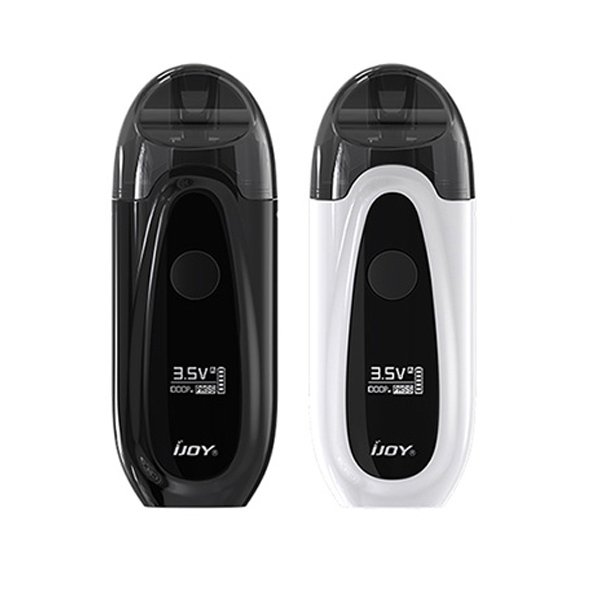 Also, the IVPC by iJoy has a puff counter function allowing to track your puffs per day. The e -juice capacity is 2ml. Refilling is available from the bottom. Besides, the IVPC pod kit comes with a side airflow intake system. Measuring just 30mm x 20mm x 80mm, this all-in-one style kit is easily portable. For this reason it suit for on-the-go. You can put it n your pocket thanks to a compact size. So portability is one more attractive feature of this starter kit. Together with a stylish design it makes the IVPC a highly desirable option try. This sleek device is sold in 5 colors. 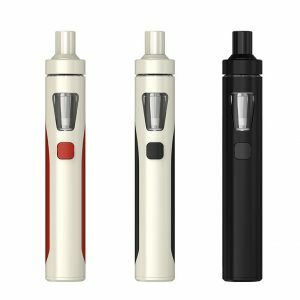 All in all, this pod kit combines well all you need to enjoy vaping fully both when you are at home or outside.